In this paper, a key distribution protocol based on the integration of both classical and quantum cryptography is developed. 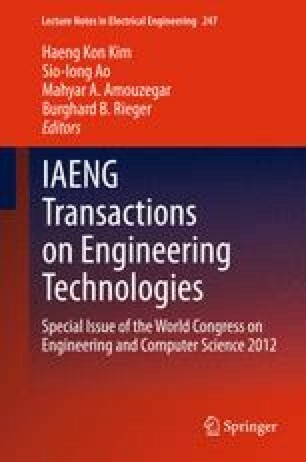 Quantum physics laws ensure detection of eavesdropping over optical channels, while classical cryptography provides convenient techniques that enable efficient user authentication and prevent denial of previous commitments. The proposed scheme is based on the RSA-TBOS signcryption scheme to achieve the combined functionality of a digital signature and encryption in an efficient manner. It therefore offers four security services: privacy, authenticity, data integrity and non-repudiation. The ciphertext is converted to binary bits and then to qubits. The protocol involves a small number of rounds and the number of keys stored at the user side is kept minimal promoting its use in large networks. A comparative study with other schemes in literature revealed that it represents a remarkably good trade-off between the storage as well as bandwidth requirements and the security services offered.